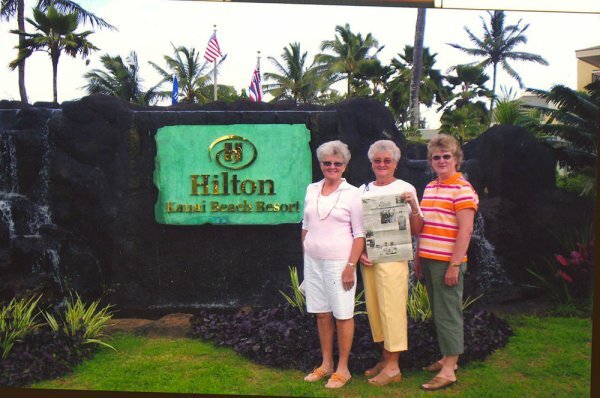 The Quill traveled to Hawaii in February with Edna Johnson, formerly of Media and two of her sisters, Linda Libby of Galesburg and Martha Hart and husband, Merlyn of Monmouth. They spent 3 weeks on the Islands of Kauai and Oahu and 3 weeks in Arizona sightseeing and visiting relatives and friends in Phoenix, Socttsdale, Mesa, Chandler and the Sedona area. 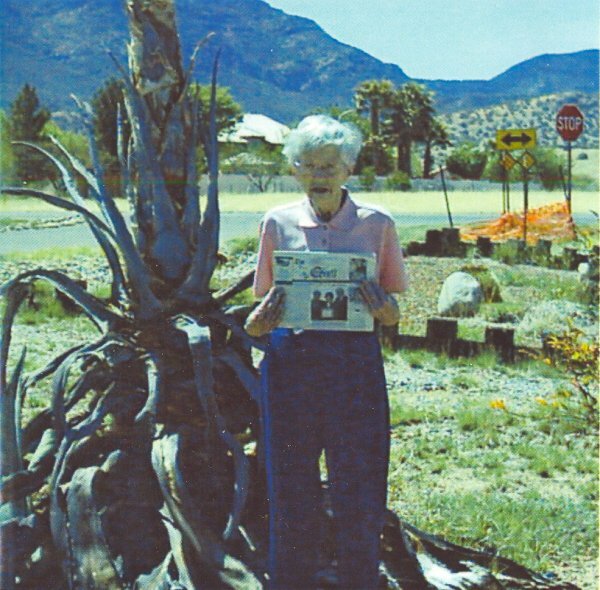 The Quill traveled with Joan Keane, of Monmouth, to Sierra Vista, Arizona where she visited with cousins over Easter. Joan is standing beside a 25 foot tall century plant.